Kevin Kling was #1 for Daytona Beach area condo sales for the 6th year in a row and we aren’t planning on giving up that designation in 2019. Kevin just sold Marbella #603 for $570,000. This oceanfront condo provides the new owners with three bedrooms, three bathrooms and more than 2.000 living square feet. 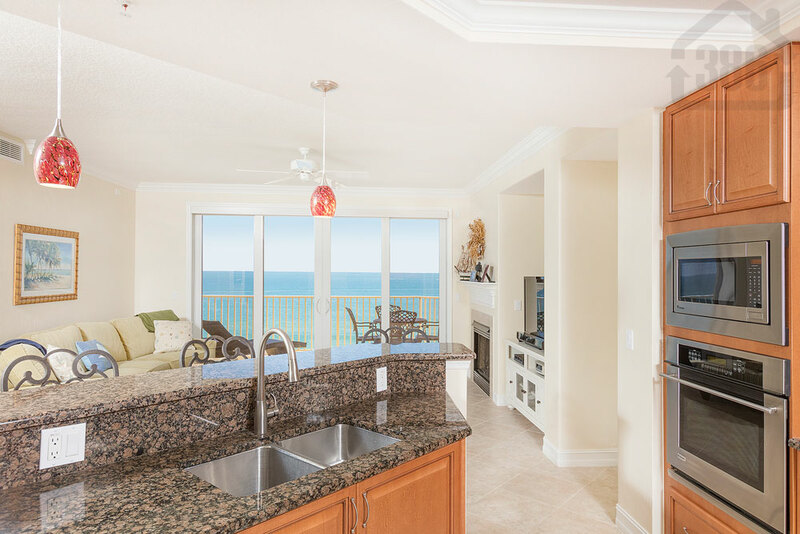 Beach condo are selling well to start the new year as our friends up north try to escape the snow. Call (386) 527-8577 to buy or sell a condo along the World’s Most Famous Beach.